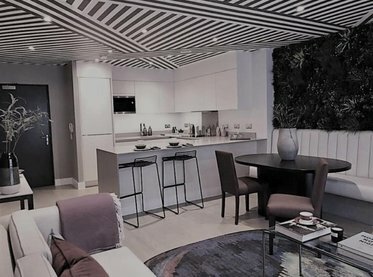 An off plan One Bedroom apartment (602 Sq. 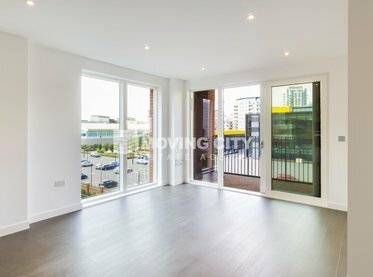 Ft.) is offered in promising Perseus Court, E14. 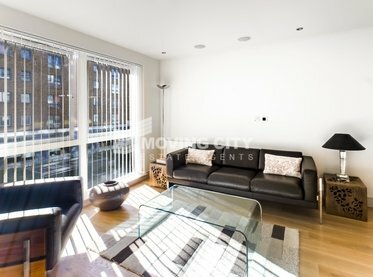 The apartment will benefit from a private winter garden and high standard fixtures and fittings. 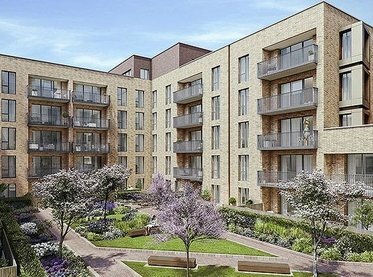 Alongside with governments regeneration plan and a large investment Blackwall Reach is planned to offer its residents a community providing 1,575 new homes, beautiful open spaces, new shops and community facilities, delivered over four phases. 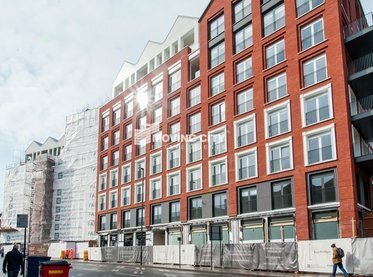 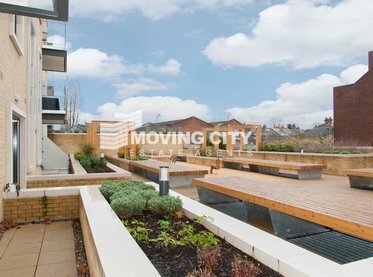 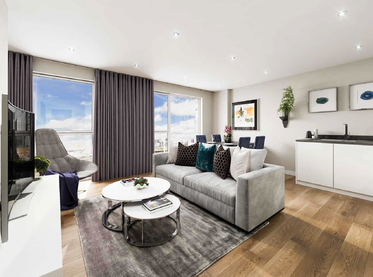 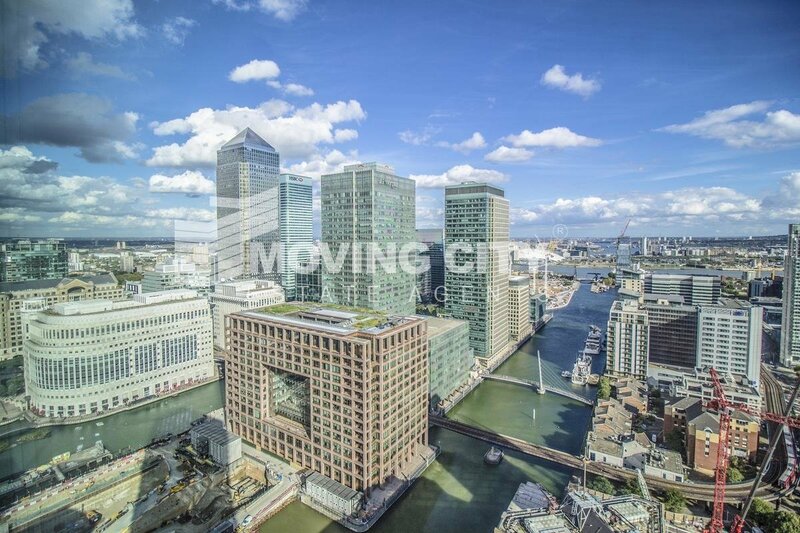 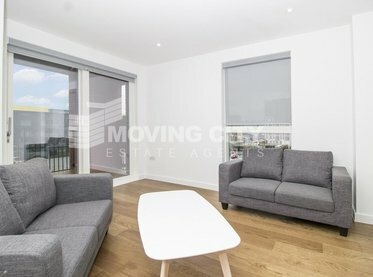 The development is conveniently located just moments away from Blackwall DLR Station offering convenient travel to The City, West End and London City Airport which is just 2 stops away. 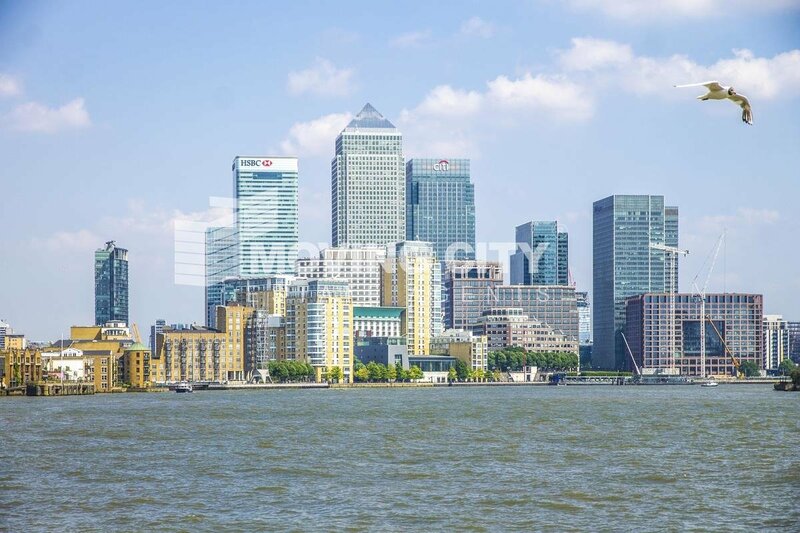 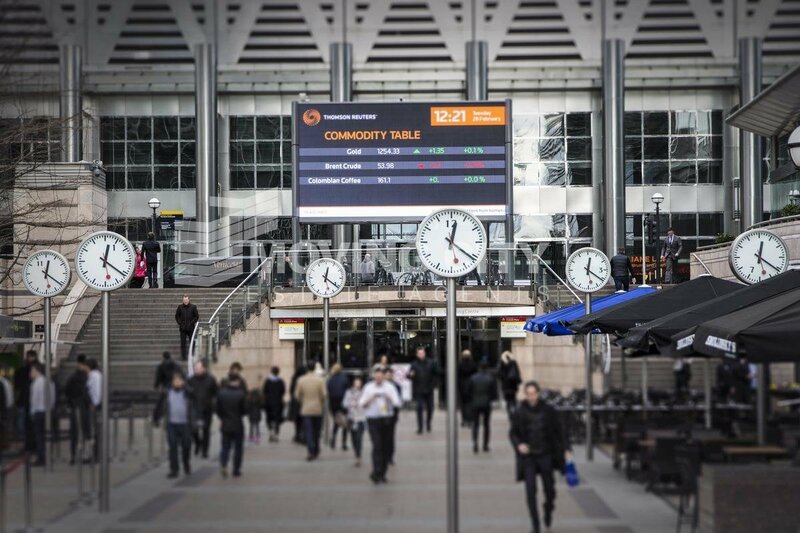 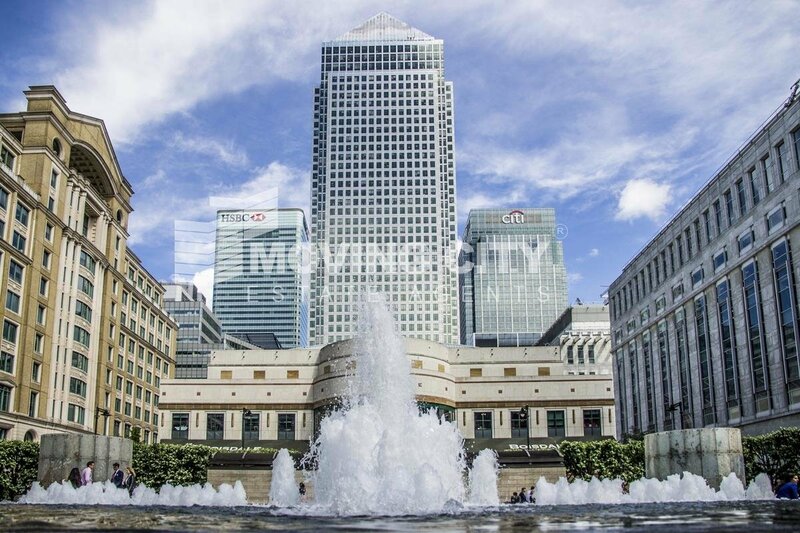 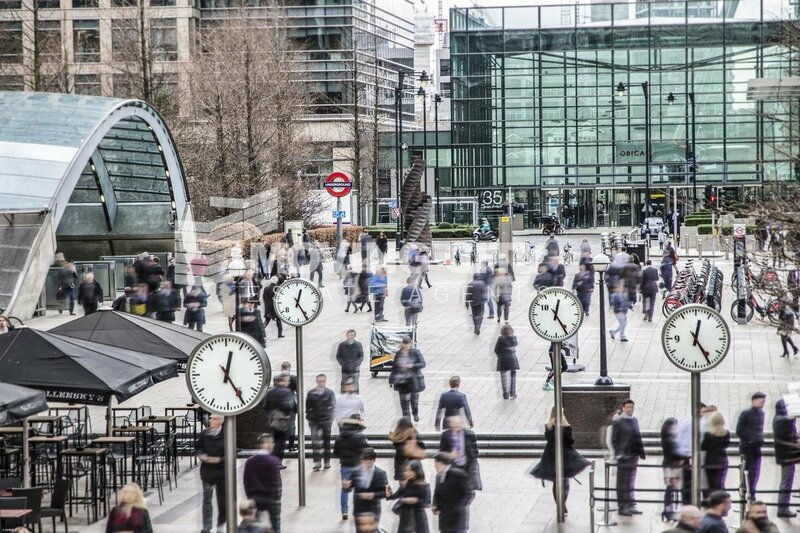 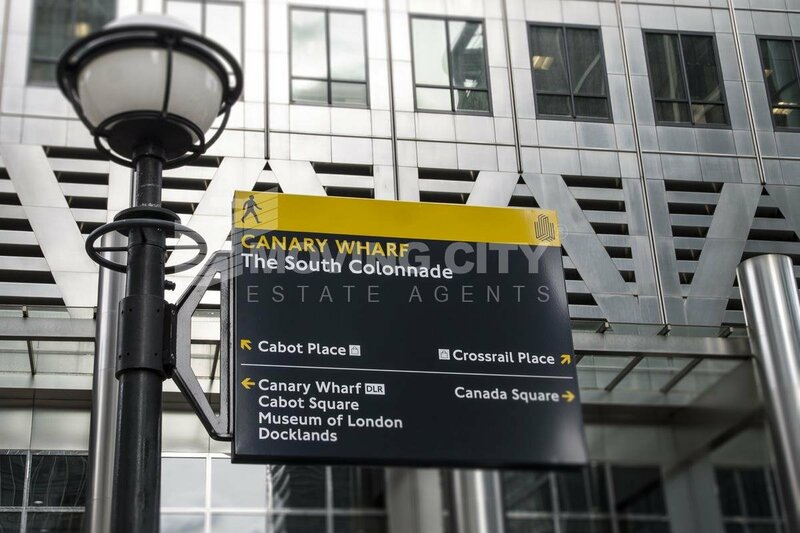 Canary Wharf with its global businesses, bars, cafés, restaurants and over 200 fashion stores, is conveniently located just 8mins away. 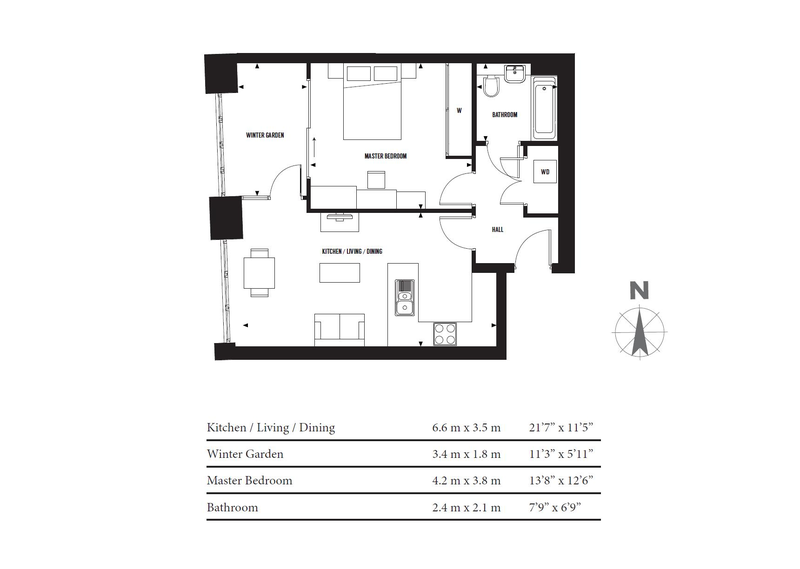 Please contact our Sales Team for the full information pack.